Around 25 km up the road from Newcastle on the Pacific Highway is the town of Raymond Terrace. Located in the Hunter Region of NSW, Australia, it is on the confluence of the Hunter and Williams rivers. Fun facts: it was named after Lieutenant Raymond and has been going since 1837. The population of Raymond Terrace passed 13,000 around 2016 and the town has continued to grow. 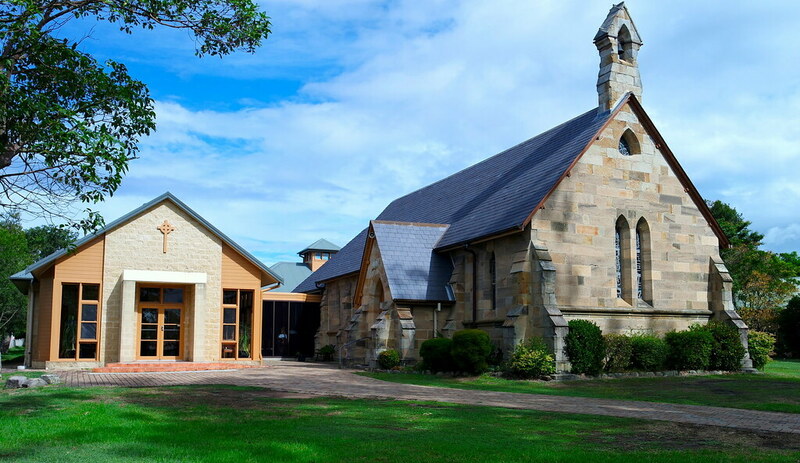 It is a service and administrative centre of Port Stephens and surrounding rural areas. 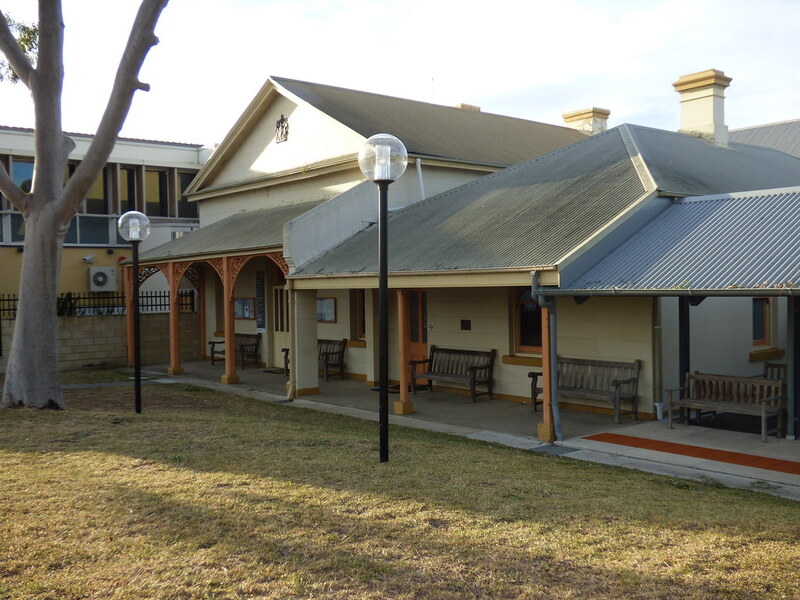 Experienced barristers are available to appear at the Raymond Terrace Courthouse and work with local Raymond Terrace Lawyers. Are you a lawyer in Raymond Terrace and require the support and guidance of an experienced barrister that regularly travels to the area? Contact Hunter Street Chambers and let us know how we can assist you. The Raymond Terrace courthouse is located on William Street and is one of the most prominent features of the city’s rich culture and architecture.